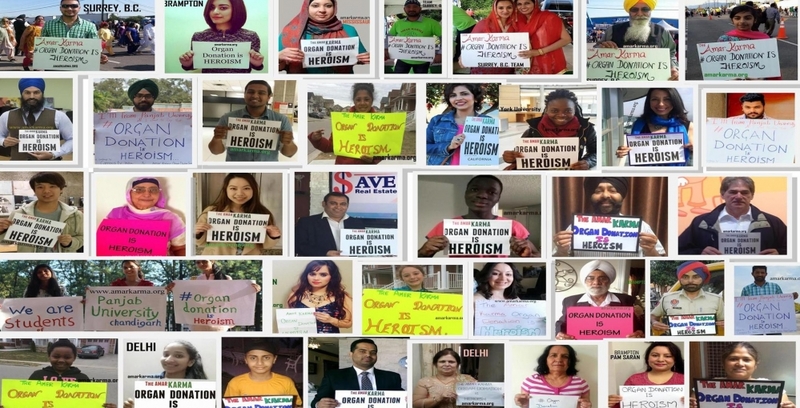 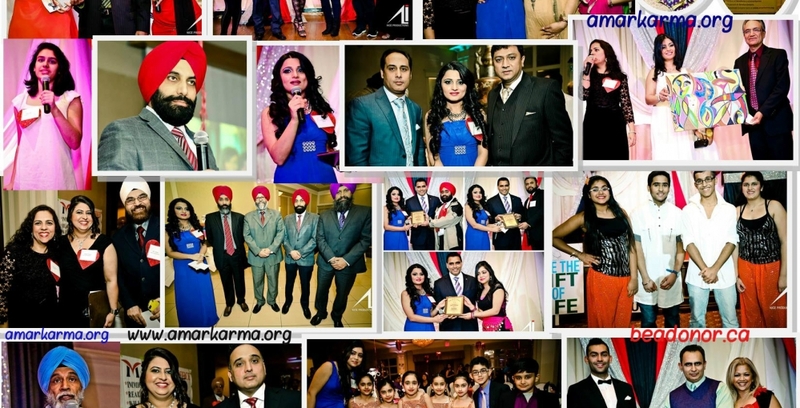 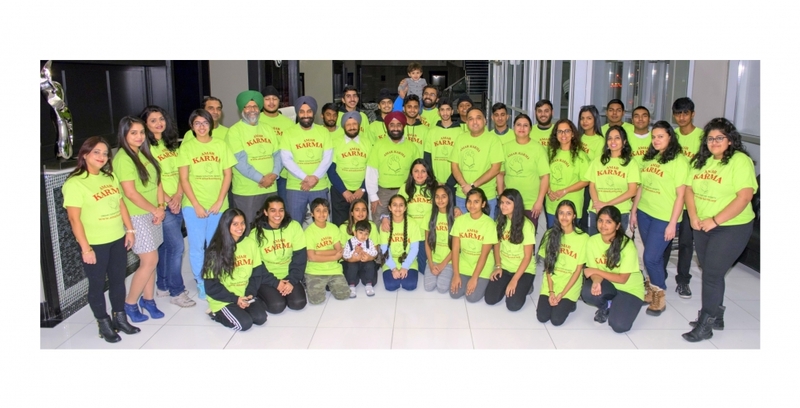 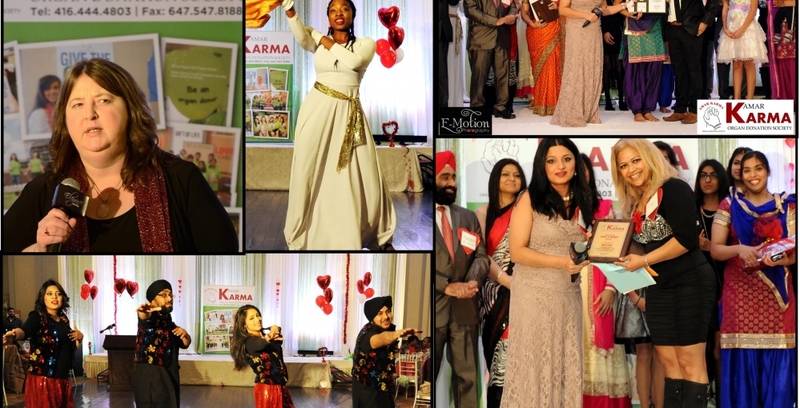 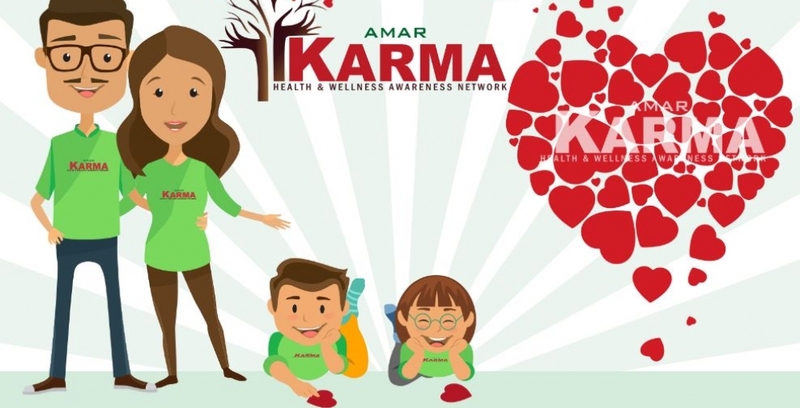 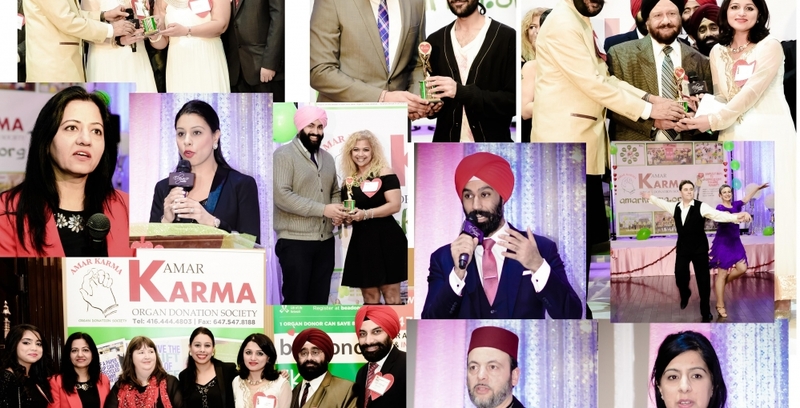 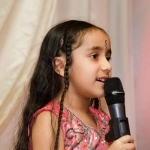 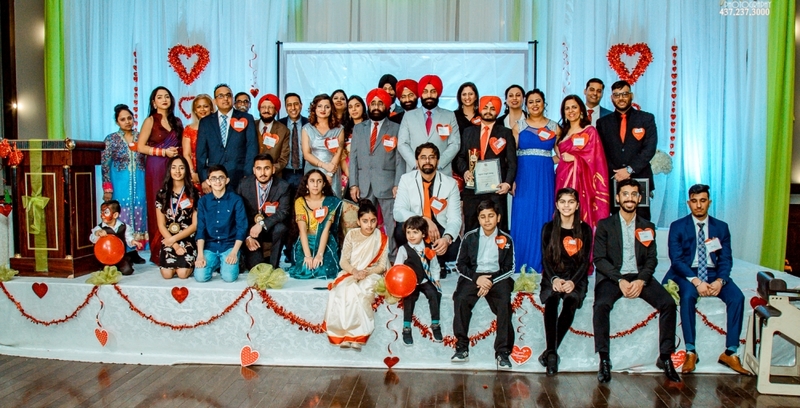 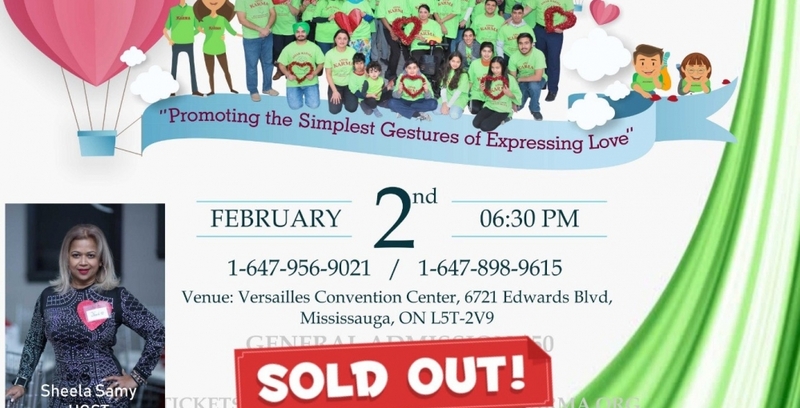 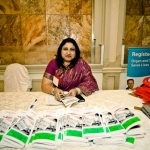 About us: We’re a non-profit network, well-connected within the South Asian Community to raise awareness about important subjects that aid in promoting health and wellness in the community. 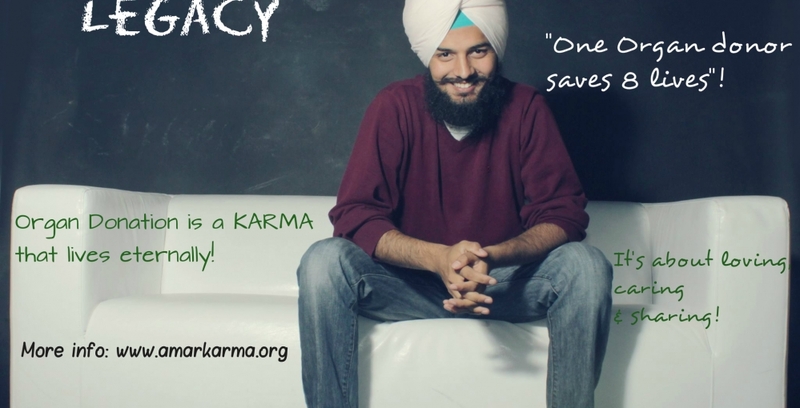 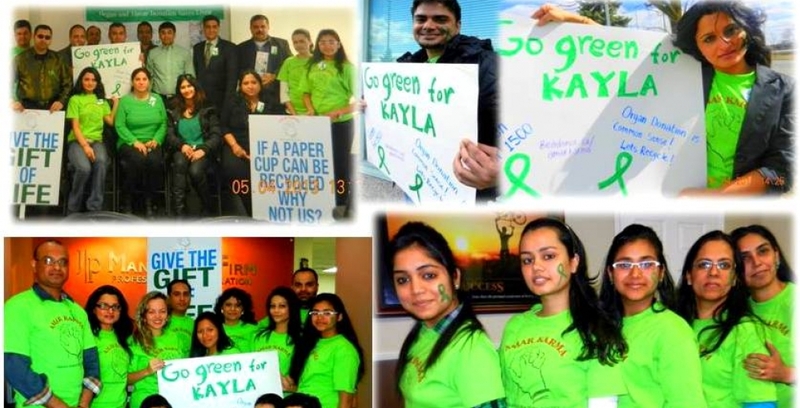 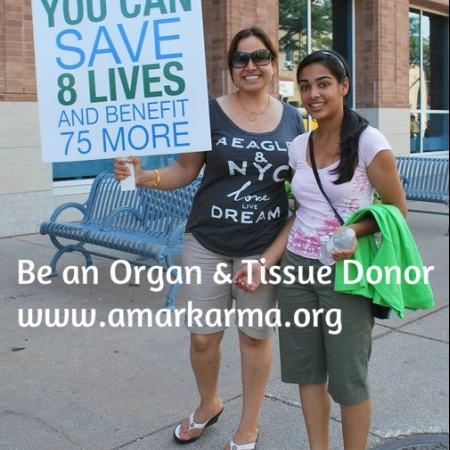 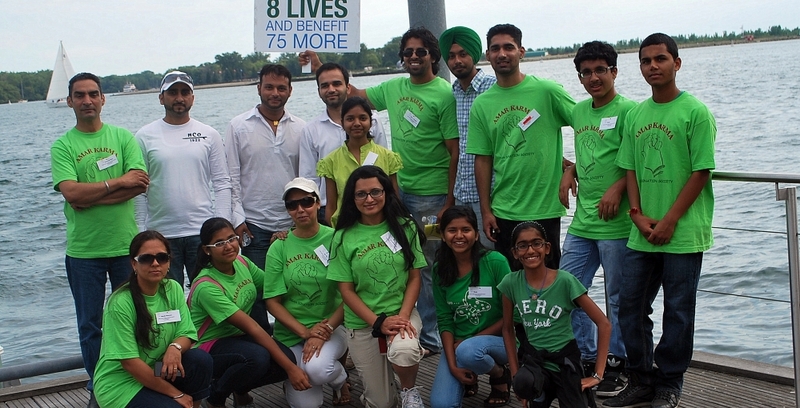 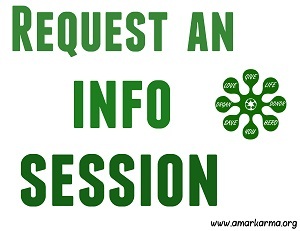 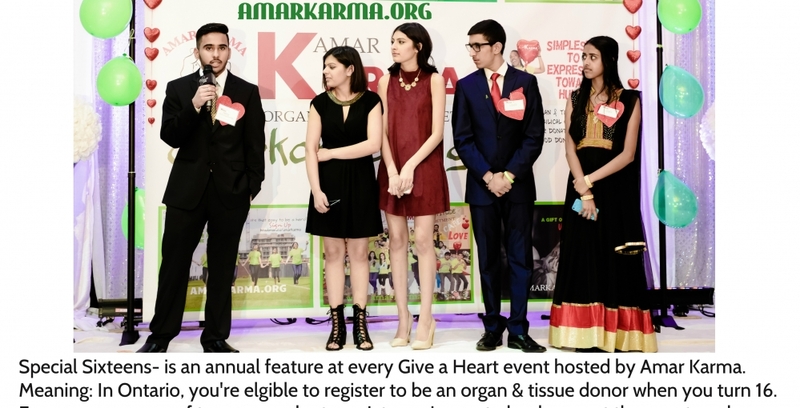 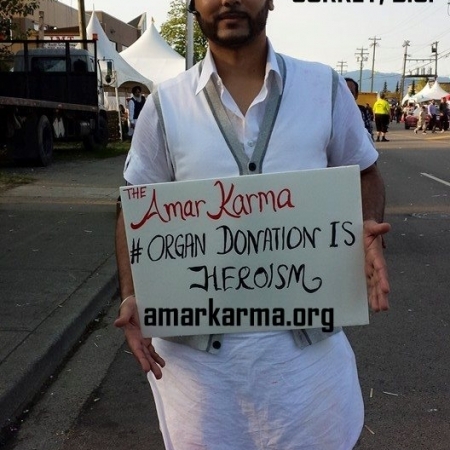 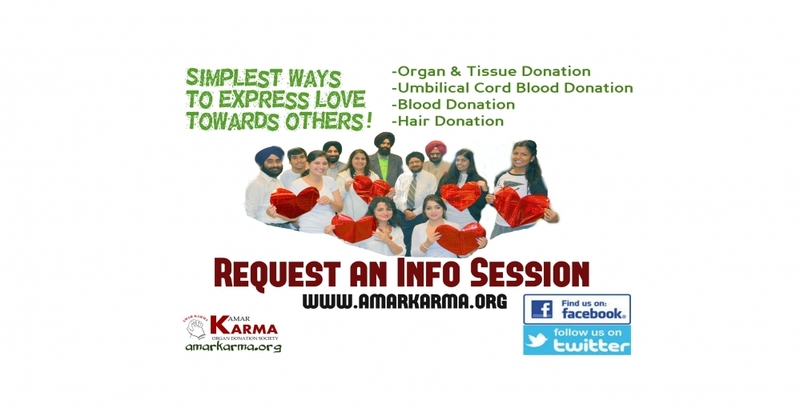 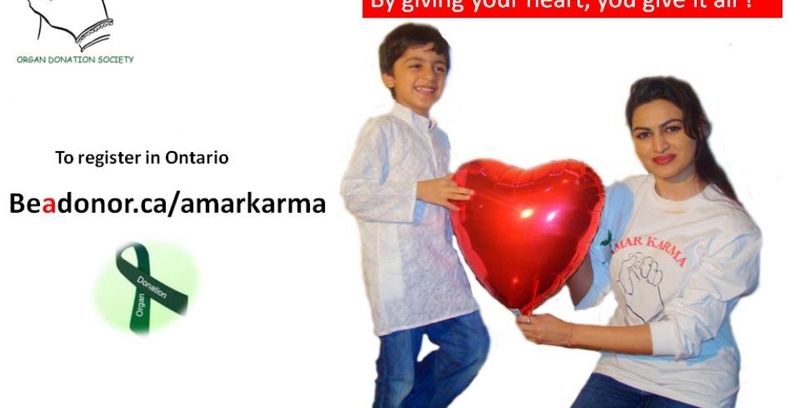 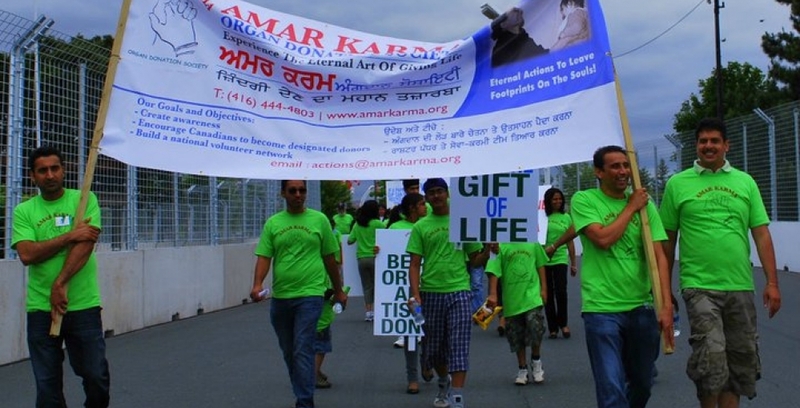 As Canada’s first South Asian Organization in creating impactful buzz about organ/tissue donation in the past several years, we have now taken upon more aspects of health and wellness to spread the word about, on behalf of mainstream organizations, so that their message can reach the grassroots. 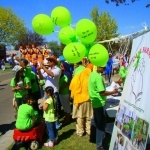 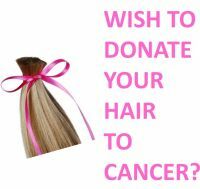 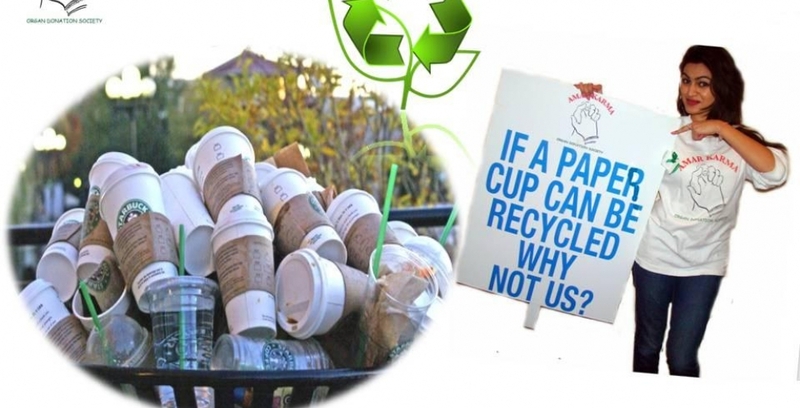 That way, the members of our community can make collective efforts in contributing to a healthy society.